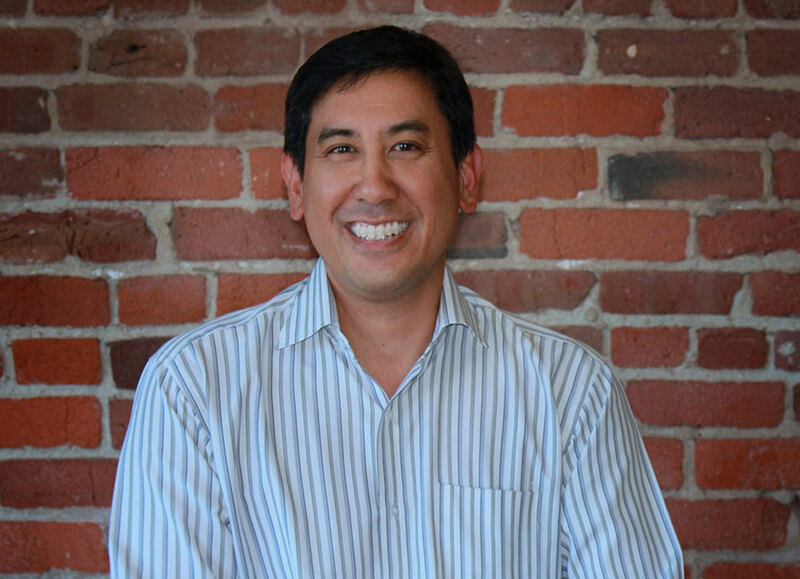 Jon Yokoyama — PARADIGM Structural Engineers, Inc.
Jon enjoys participating in his children's activities and hobbies and takes quality time to enjoy traveling with his family. Always focused on his priorities, he admits home improvement and renovation is always a priority, but relatively low, as spending quality time with family and friends as most important. Coming from a family of engineers, Jon has a strong background in theory and understands many of the more complex aspects of structural engineering theory, concepts and integration. Jon challenges our engineers to come up with creative solutions, and then helps them mold those solutions into practical and cost effective solutions for our clients.